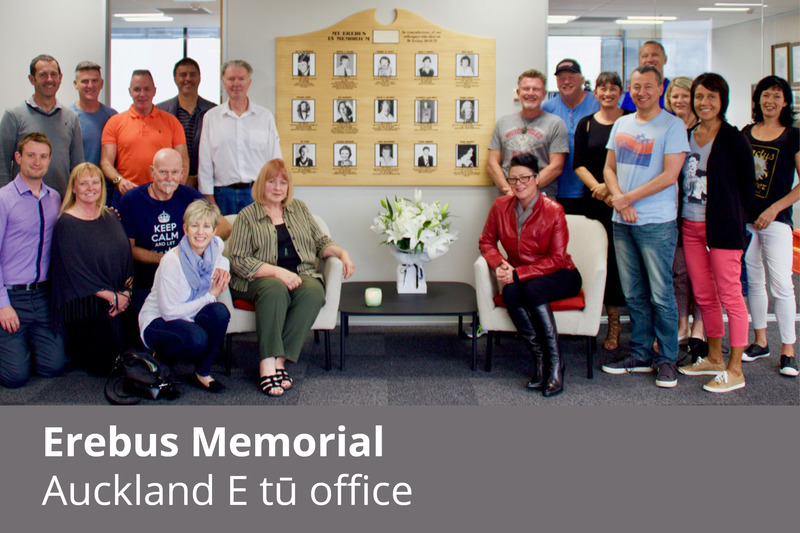 New Zealand’s largest aviation union, E tū is supporting calls by the Erebus families for a national memorial to New Zealand’s biggest aviation disaster. Today, E tū aviation representatives will attend the annual wreath-laying at the Erebus Crew Memorial garden at Auckland Airport. E tū’s Head of Aviation Anita Rosentreter says the memorial remembers the crew who died but there is none with the names of all the victims, which is what the families want. “We support the families. It’s important we honour the memory of all who died in New Zealand’s worst air disaster,” says Anita. 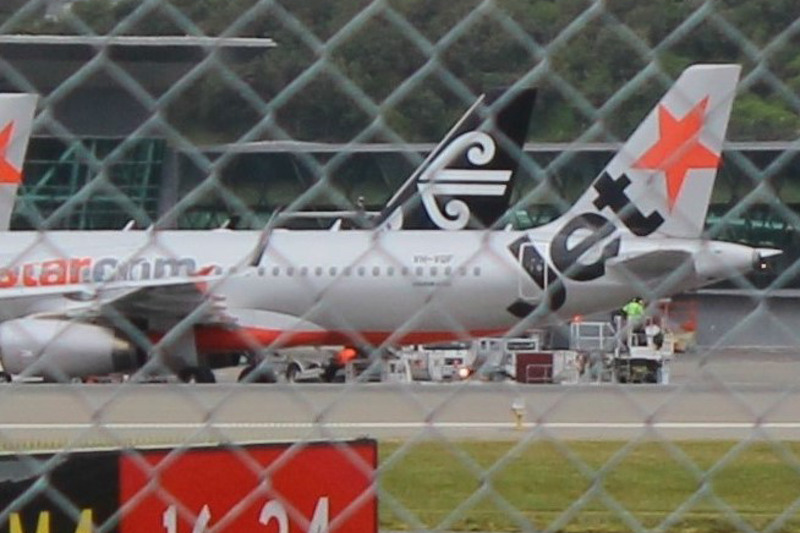 Anita says a recent incident in which a clipboard was left on the cowling of a Jetstar engine and sucked into the engine during a flight shows there is no room for complacency. “That incident could have been so much worse. Aviation workers know what they do matters every day in terms of preserving the safety of the public and their colleagues. E tū says the so-called “volunteer” scheme run by Chorus fibre optics contractor, Universal Communications Group is a clear case of migrant exploitation. E tū’s Communications Industry Coordinator, Joe Gallagher says the union recently learned of the scheme through a UCG document advising its subcontractors of the rules around recruiting these “volunteers”. “With what’s happened in Nelson, it’s obvious now that this was about exploiting migrants who were contracted to work for free. That’s disgraceful and unacceptable,” says Joe. Joe says Chorus had no choice but to instruct UCG to scrap the scheme once someone blew the whistle. 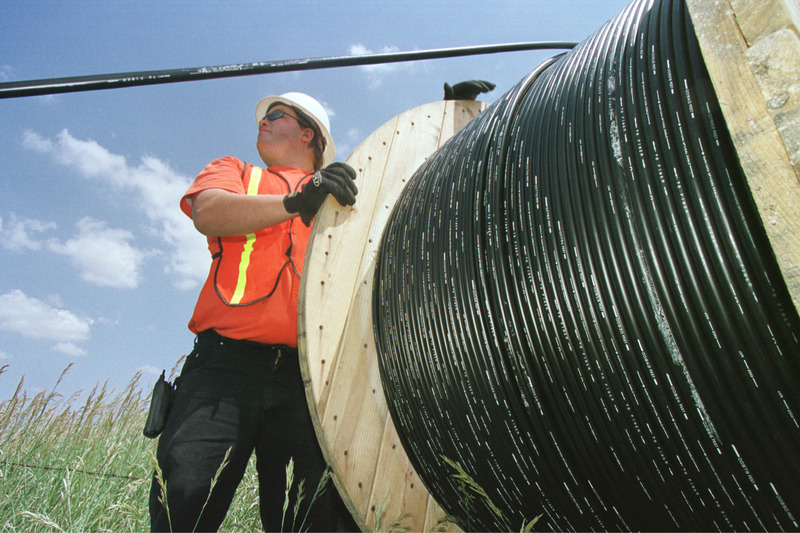 However, he says the scheme is the inevitable outcome of Chorus’s determination to drive down the cost of its fibre optic installation programme. Joe is urging the Government to investigate the true state of the workforce rolling out this critical infrastructure. “This is government money so there should be transparency. We shouldn’t be seeing this type of exploitation of workers in New Zealand,” he says. TVNZ members of the unions, E tū and the PSA today expressed disappointment that Chief Executive, Kevin Kenrick had accepted salary and bonuses which increased his pay by $500,000 whilst overseeing falling revenues at the state-owned broadcaster. TVNZ’s net profit for the year declined 89 percent – from $12.7m in 2016 to just $1.4m. The news of Mr Kenrick’s 16 percent pay rise came as members were presented with a 1 percent increase for the same financial year. 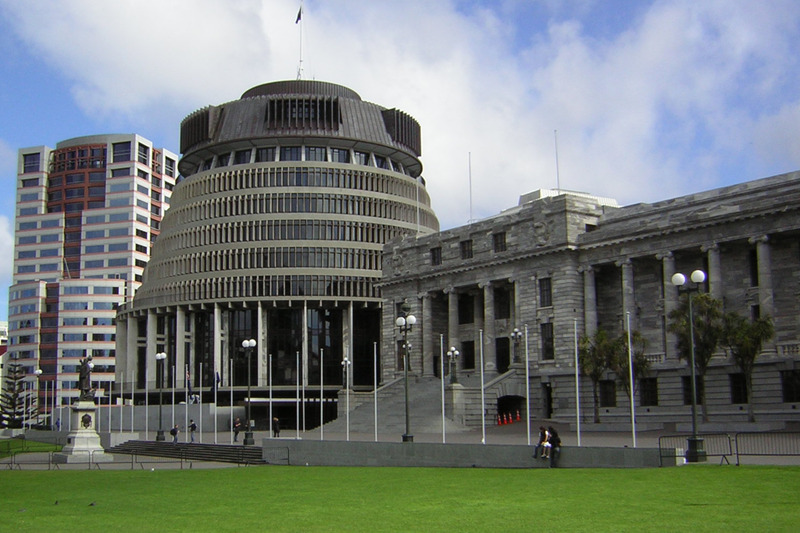 It also comes on the back of an incoming Labour-led government promising to address growing inequality in New Zealand. This year, staff have been through restructuring which resulted in the loss of more newsroom jobs and other positions across the wider business, in an effort to cut costs to off-set revenue declines. Union representatives said employees had risen to the challenge of continuing to deliver quality content with fewer resources. But they considered the Chief Executive’s remuneration deeply cynical in light of a volatile media environment and where TVNZ staff have been offered a pay rise that doesn’t even keep pace with the cost of living. E tū would like to congratulate Vector on joining the Living Wage Employer Accreditation programme and would encourage the firms in Vector’s supply chain to do likewise. E tū Industry Coordinator Communications, Joe Gallagher says Vector’s decision is likely to lift the profile of the Living Wage within the power sector as well as influence other firms to also make the same commitment. “We have members at Vector and this is recognition of how important the Living Wage is for working people. “Vector has also committed to paying its contract cleaning staff the Living Wage when that contract comes up for renewal next year, and that’s to be applauded,” says Joe. He says he also wants to see companies in Vector’s supply chain, which provide lines maintenance and other services, also embrace the Living Wage. He says Vector is already speaking with its supply companies about this. “We want to acknowledge Vector which has said they are already in conversation about this, and to encourage these suppliers to make the change. 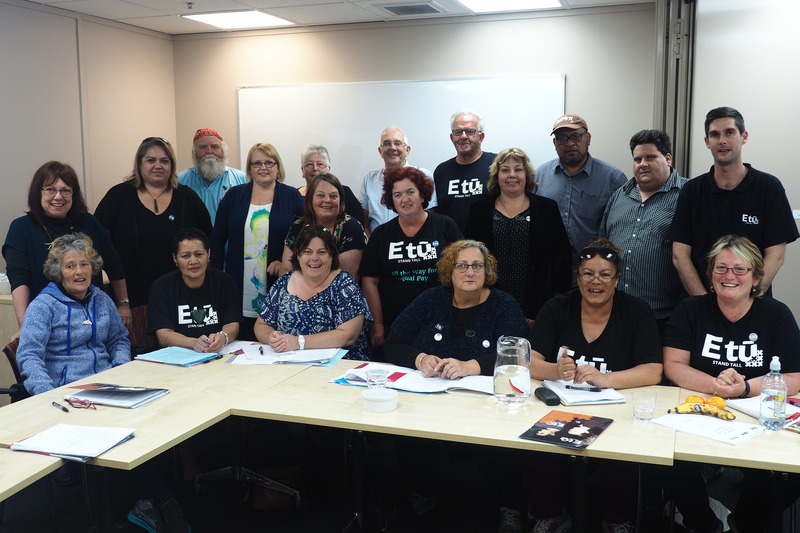 E tū has welcomed the Government’s decision to scrap the former National Government’s pay equity bill. E tū took the pay equity case, Bartlett v Terranova which ultimately led to the equal pay settlement for 55,000 care and support workers. The Employment (Pay Equity and Equal Pay) Bill passed its first reading in August by just one vote and was opposed by most political parties. 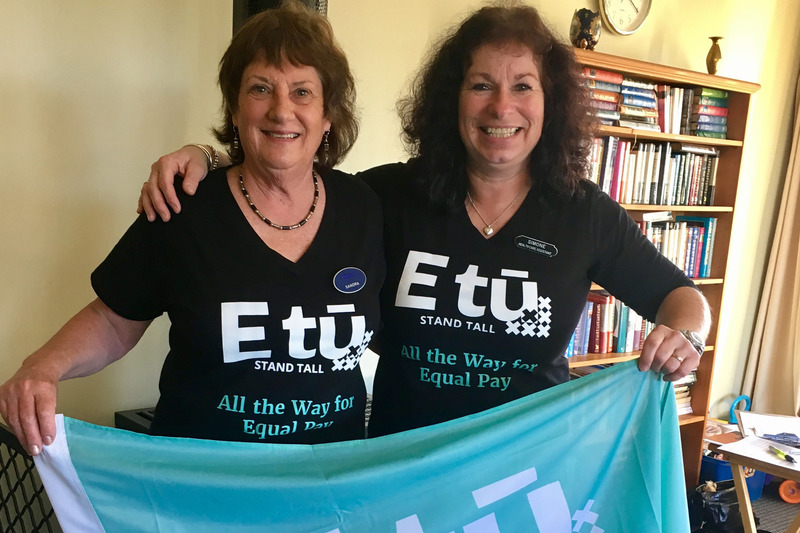 E tū’s Equal Pay Coordinator, Yvette Taylor says women rallied in their thousands against the bill which would have increased the obstacles faced by women seeking equal pay. “Had this bill proceeded, these women would have been forced into a long process of identifying comparators and proving merit,” says Yvette. Yvette says any new legislation needs to respect the Court of Appeal judgement in the case of Bartlett v Terranova as well as the recommendations of the Joint Working Group on pay equity. Care worker, Kristine Bartlett who took the case says the equal pay settlement wouldn’t have happened if the bill had survived in its current form. “It’s great news,” says Kristine. “That bill was going to affect so many other low-paid women in low-paid industries which was totally unfair. We fought hard for five years to get what we deserve and then we get a bill that would make it so much harder for everyone else. “I’m so glad it’s gone and we look forward to a replacement that makes it easier for women to gain pay equity,” she says. 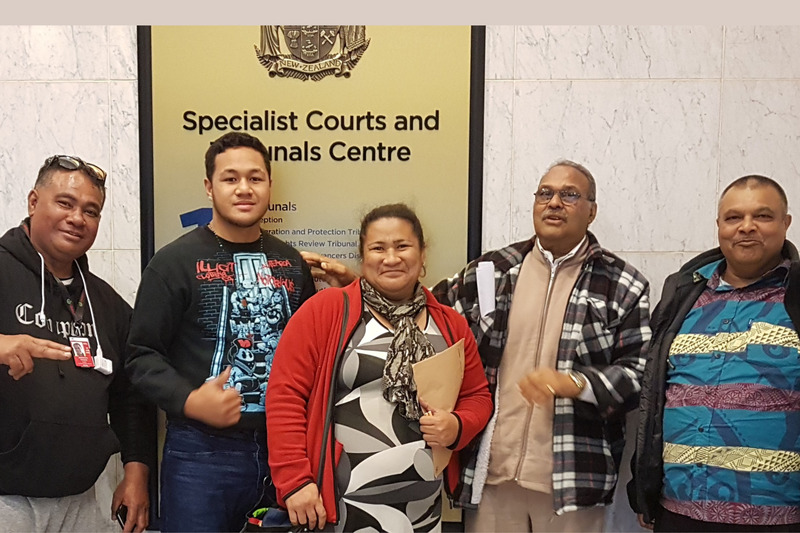 E tū’s submission on the bill supports retaining the Equal Pay Act 1972 with changes to accommodate the Court of Appeal judgement as well as the Joint Working Group recommendations.